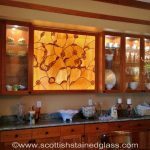 When Scottish Stained Glass uses the term “leaded glass” we are referring to our collection of various clear, textured glasses. 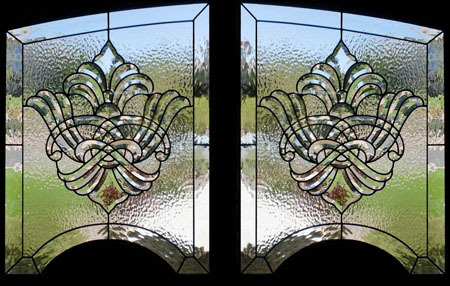 Leaded glass and stained glass are basically the same, but leaded glass describes designs which have no color. 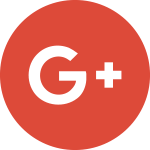 This type of glass has been mixed with lead-rich materials while molten; lead replaces the calcium content of a typical glass. 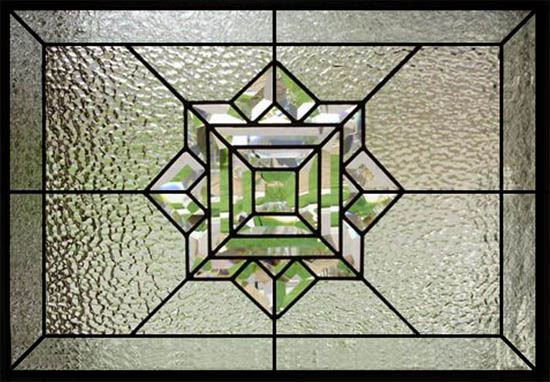 Lead glass has a long history. 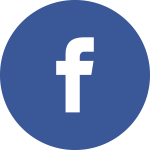 The earliest known example with lead oxide additives is a blue glass fragment from Nippur dated to 1400 BC. 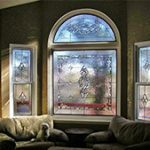 Leaded stained glass was first used in medieval Europe as a base for colored glass. 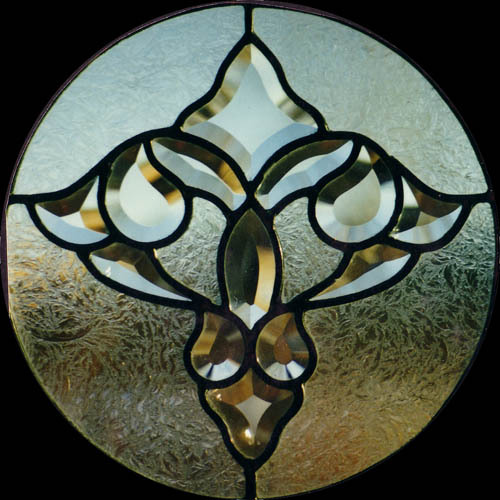 This glass was used in mosaic tiles, enamels, stained glass painting, and to imitate precious stones. 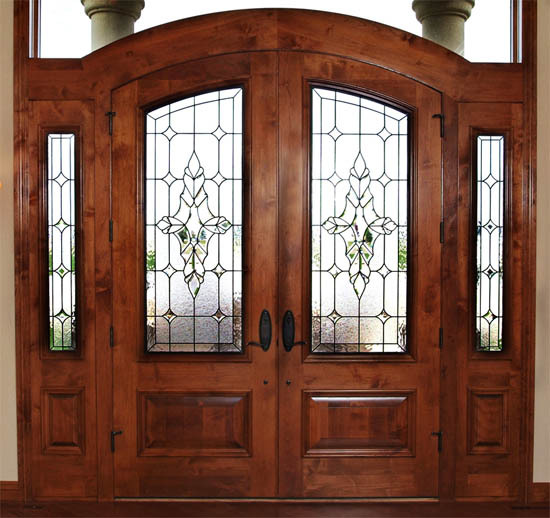 Lead oxide was used to create enamel for vessels and windows because of its lower working temperature. 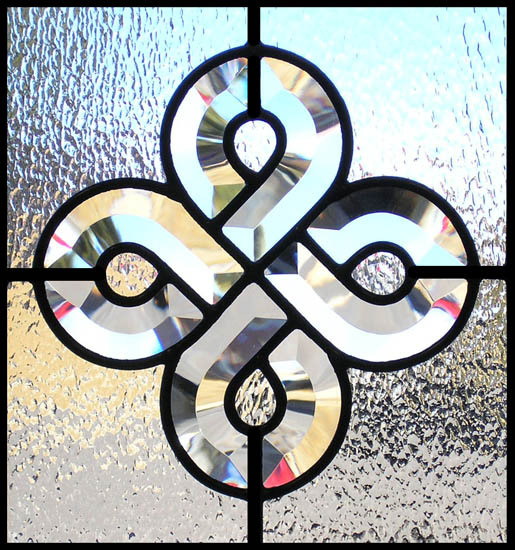 By the 17th century George Ravenscroft produced the first clear lead glass on a large sale. 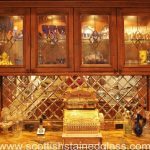 Taking advantage of his merchant class status, Ravenscroft was able to revolutionize the glass trade and shifted England into the leader as a leaded glass innovator. 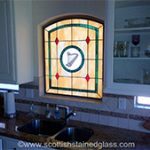 Scotland, especially Glasgow, became the world center for creating leaded glass windows and glassware. 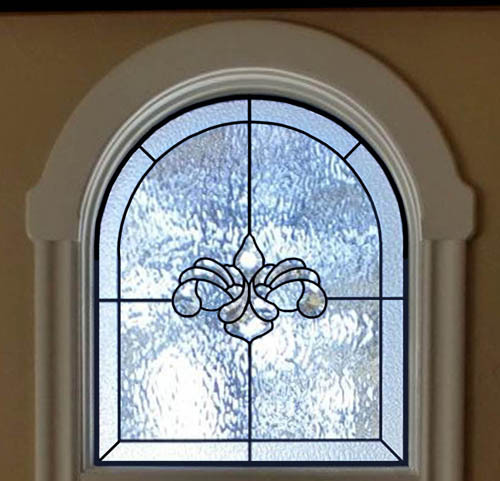 Lead glass in your home’s windows will not cause lead poisoning. 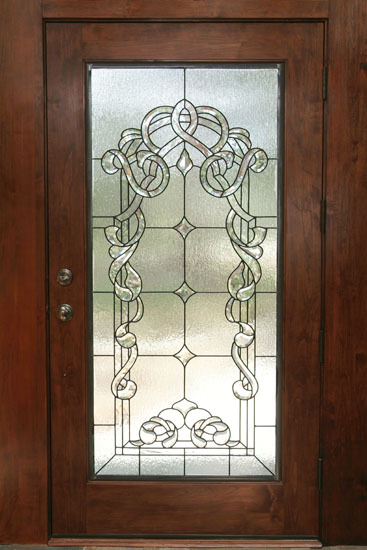 However, it is still not safe to lick, chew, or eat your leaded glass windows. 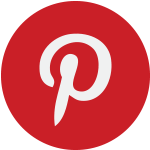 As long as you adhere to those rules, you will not risk lead poisoning. 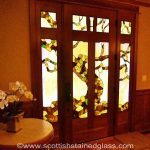 Leaded glass can be used in your home in any number of ways. 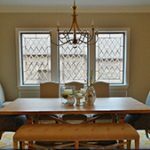 Our designers will work with you to create the perfect piece for your unique home. 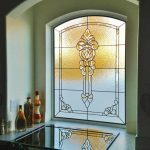 Some of our most popular applications of leaded glass include entryways and sidelights, bathroom windows, kitchen cabinets, and transoms. 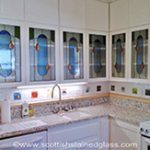 Since each project we build is one of a kind, your options are limitless, and our designers will help you make the key decisions about your stained glass window. 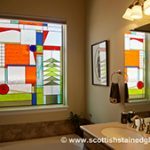 The Scottish Stained Glass Team can help you create an addition to your home that is cohesive with the rest of your decor, and something that your family will love for years to come. 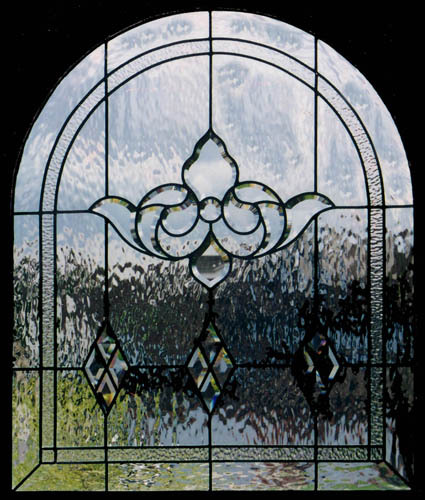 We often recommend leaded glass to our clients instead of our colored options because it creates a more timeless look. 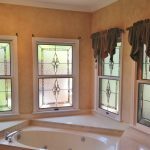 No matter what style home or decor you have, our designers can create a leaded piece that will not only look great with your home, but will also add value to your home. 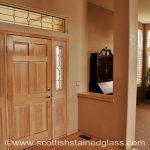 Leaded styles appeal to most personal tastes, and it can become a selling point for your home in the future. 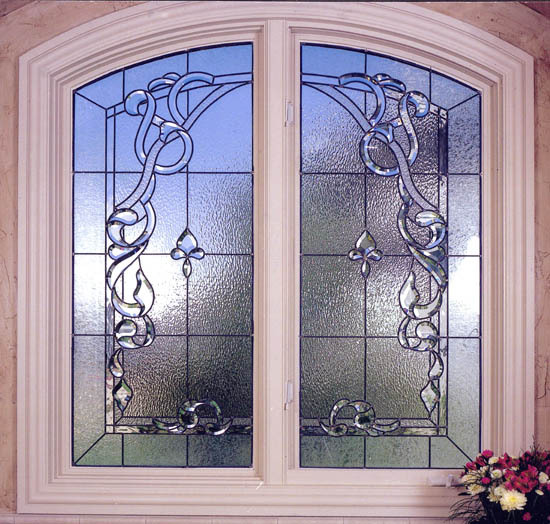 For more information about adding a leaded glass piece to your home, give us a call or send us an email. 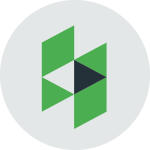 Our experienced team can’t wait to start working with you on your next project!